Dry Ice Blasting Service leaves no chemical residue. 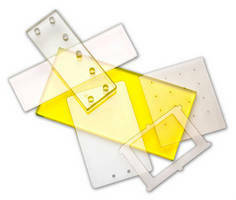 Glass Fabrication Services offer broad range of options. 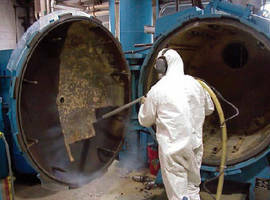 Dry Ice Blasting Services minimize production downtime. L A Aluminum Adds Dry Ice Blasting! 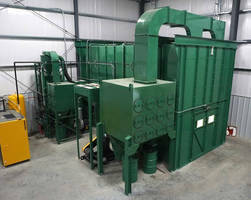 Shot Peening Service conforms to AMS-S-13165C specs.